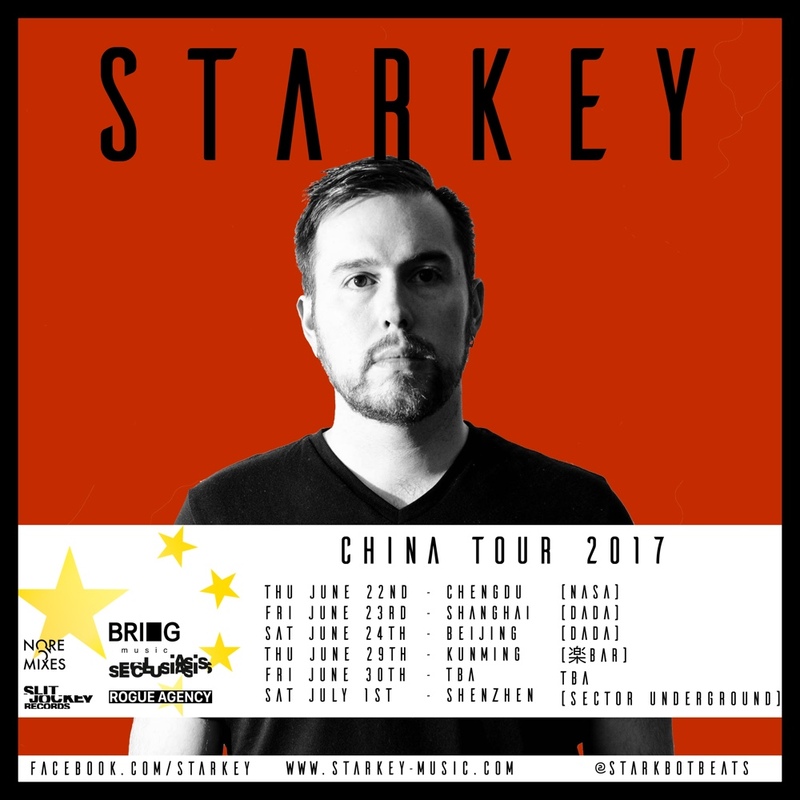 Starkey will head to China this Summer for his first shows ever in Asia! 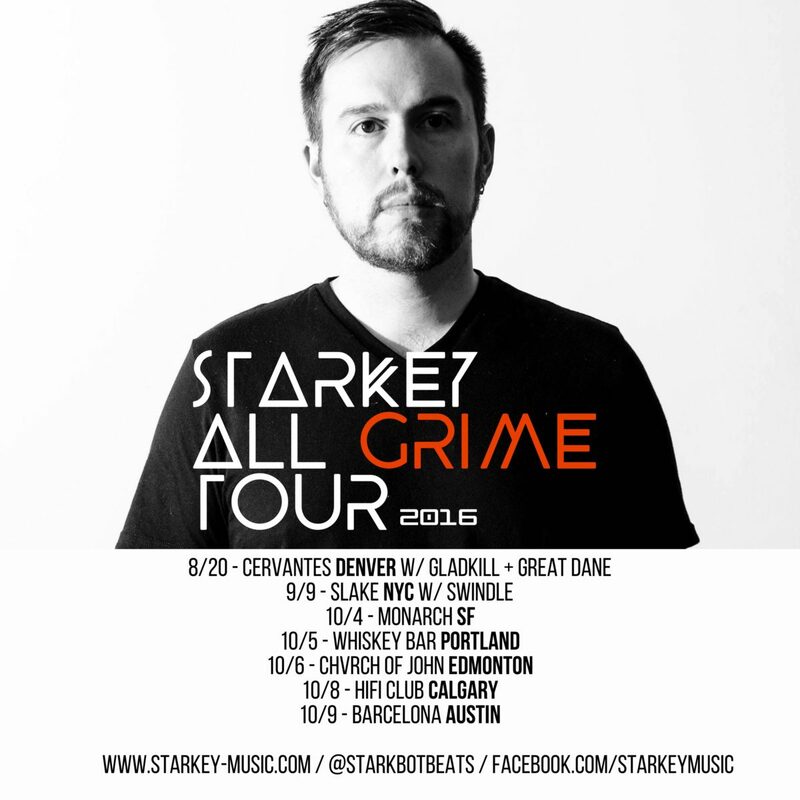 The tour kicks off June 22nd in Chengdu and finishes July 1st in Shenzhen. 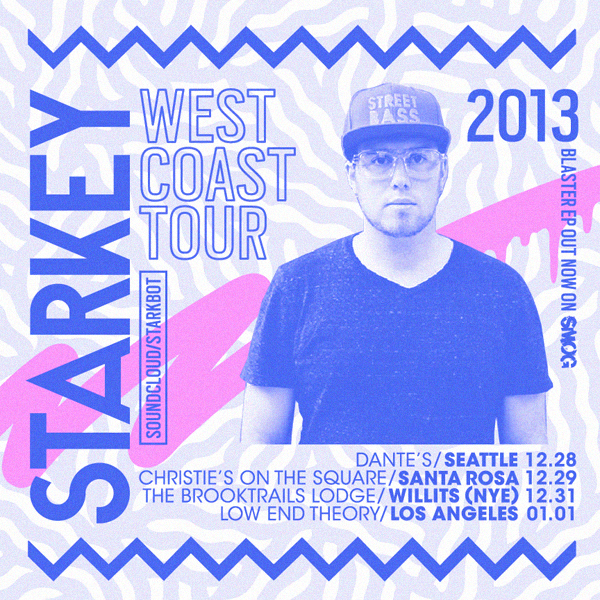 Check out all the dates here. 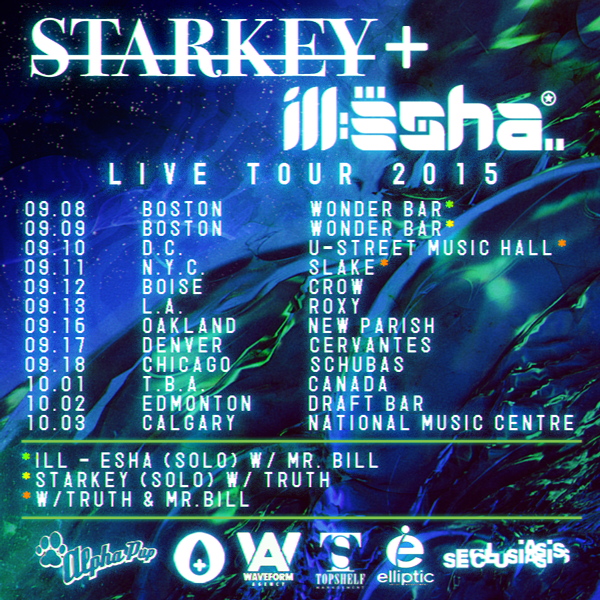 Upcoming Shows + First Live Shows in Years!